This entry was posted in NBA, Raptors News, sports and tagged demar derozan, Eric smith, injury, practice, raptors, report, sn590, torn groin tendon, toronto. Bookmark the permalink. 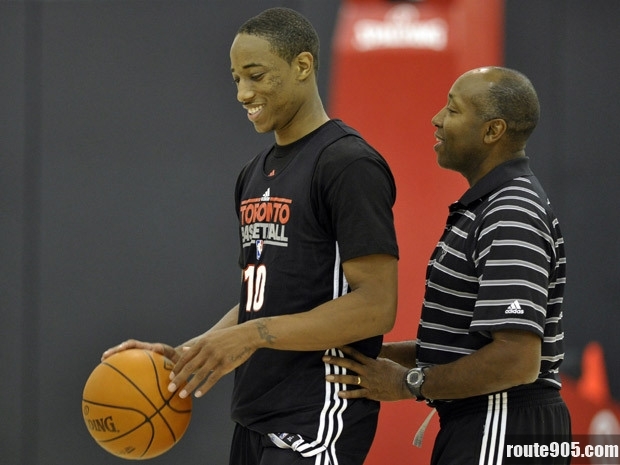 Pingback: Fresh News & Ideas | Demar Derozan set to Play next Thursday according to Yahoo Sports!